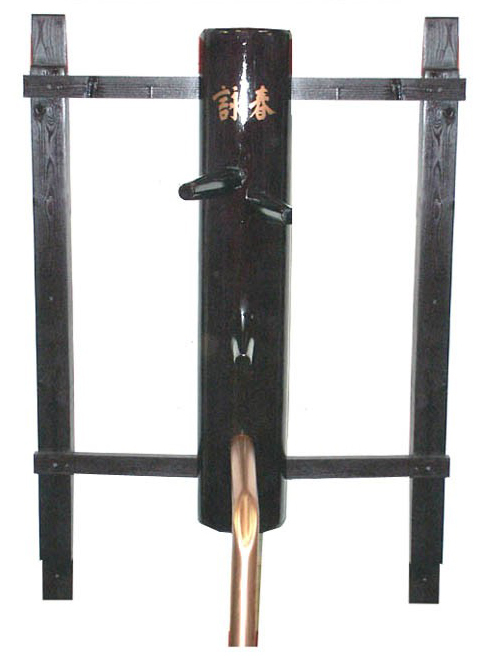 Our new Compact Wall Mounted Dummy is ideal when space is limited. This design gives you the feel of our full size dummy, for alot less money. 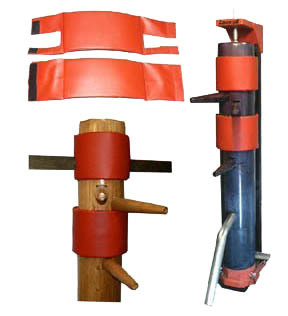 The Compact Wall Mounted Dummy is a 48 inch dummy trunk made standard in Hardwood Ash. 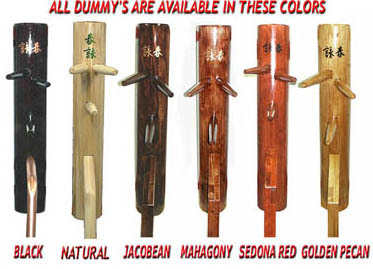 Ash is used for making basesall bats and axe handles for strength and duribility.Compact dummy has all the correct arm and leg proportions with the back half sliced of dummy sliced off. This set includes wall mounting supports and all hardware. 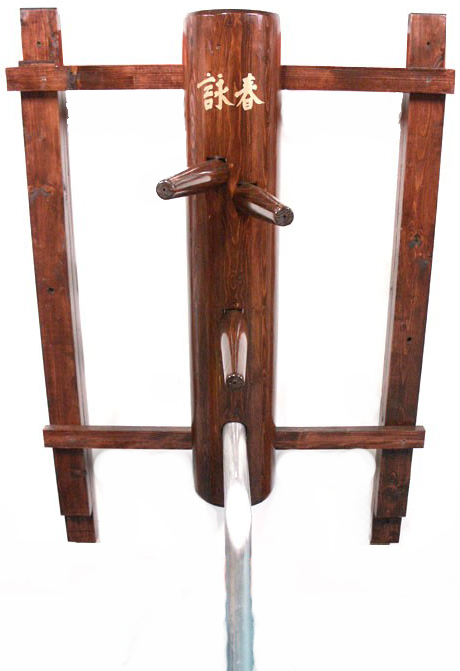 "A much better alternative to a flat board dummy." "WHAT MAKES OUR DUMMIES SUPERIOR ?" CHOICE OF OUR SIX SIGNATURE COLORS. 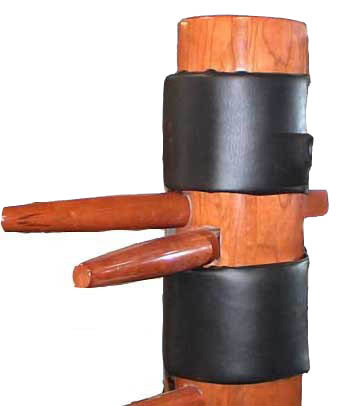 ALL OF OUR DUMMIES CAN BE USED WITH MULTIPLE STANDS. ALL OF OUR DUMMIES HAVE HEIGHT ADJUSTMENTS.